What do you Need for your Consultation? Stuffy nose? Itchy eyes? That annoying tickle in your throat that you are intimately acquainted with? The pollution season is back in Hong Kong with a vengeance. ​Dr. Sonal and Maya Health Institute have a secret to share – homeopathics that help you to cope with the bad air. Introducing the Pollution Kit, remedies proven from Dr. Sonal’s experience to help ease discomforts caused by this smog. ​ 20/F, Thyrse House, 16 Pottinger Street, Central. Why do skin and respiratory allergies flare up at particular times of year? Hong Kong is well known for its high humidity and air pollution. The cold damp weather increases exposure to respiratory allergens. House Dust Mites and mold thrive in this weather increasing skin irritation, nose and chest allergies. Allergic bronchitis and asthma are common in Hong Kong, especially in February, March and September. In damp weather, keep indoor humidity below 60% to reduce mold and dust-mite growth. Avoid constant contact with upholstery, cushions or carpets that cannot be washed often. For infants, generally, I suggest solely breast-feeding in the first year of life with timely introduction of solids from 6 months and formula after the first year. Adults, children and pregnant women should take the appropriate combination and dosage of probiotics and Omega-3 oils. Reduce processed food in the diet and include more home-made whole foods. Wash vegetable and fruit before eating to remove oil-based pesticides on the outer surface. AAFA 2015. Allergy Facts and Figures. http://www.aafa.org/page/allergy-facts.aspx, Acessed on 17th January 2016 at 9.38. BELLAVITE, P., CONFORTI, A., PONTAROLLO, F. & ORTOLANI, R. 2006. Immunology and homeopathy. 2. Cells of the immune system and inflammation. Evid Based Complement Alternat Med, 3, 13-24. ITSAN 2015. What is RSS? http://itsan.org/what-is-rss/, Accessed on 17 Januaary 2016 on 9.41. WONG, G. W. K. & LEUNG, T. F. 2015. 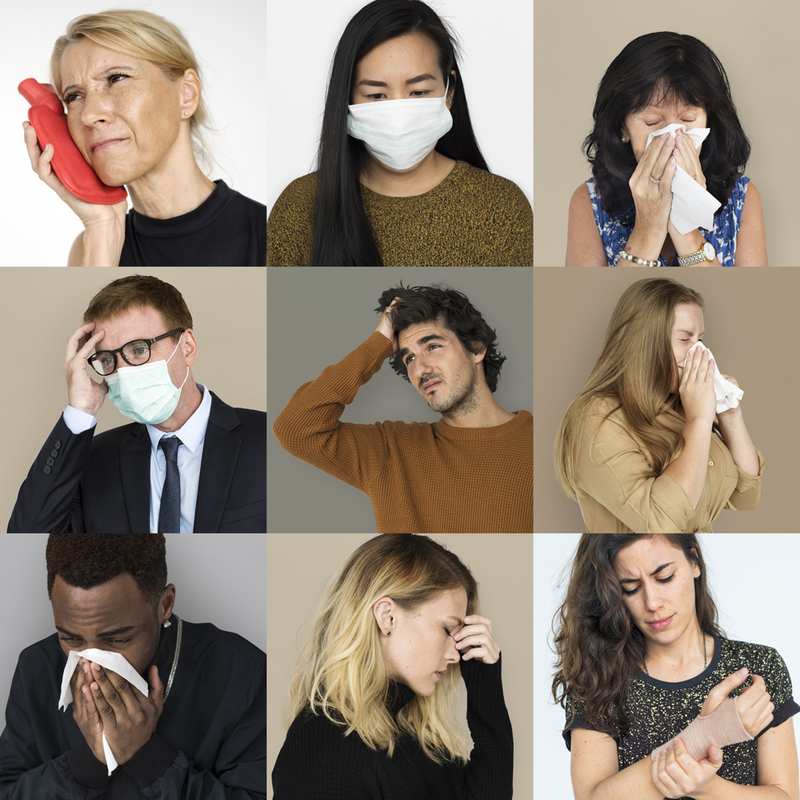 How common are allergies in Hong Kong ? The Hong Kong Medical Diary: Allergy in Hong Kong, 20, 5-6. Strategies for a Healthy Enjoyable Halloween!